Accessories With a wide range of car accessories you can be sure to find what you're looking for. 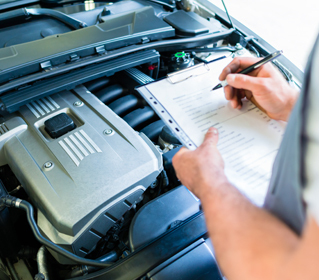 Service Full and Interim services are essential to motoring. We make it affordable. 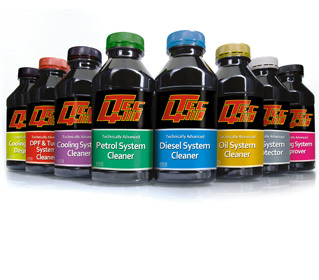 We are a family run garage, established over 15 years. We look after the motoring needs of the people of Coventry, Bedworth, Kenilworth and all surrounding areas. 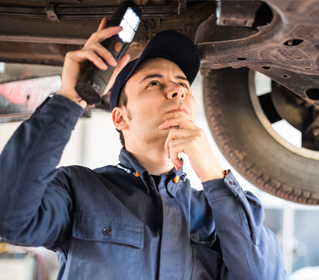 We are able to service, repair and MOT all makes and models of cars. We specialise in hybrid servicing and DPF regeneration. Please call us today to see what we can do for you. We are part of the approved garage network, highly respected independent garages you can trust for quality, value and best prices for car servicing, MOT and repair work. Fit original Equipment (OE) or matching Quality parts.